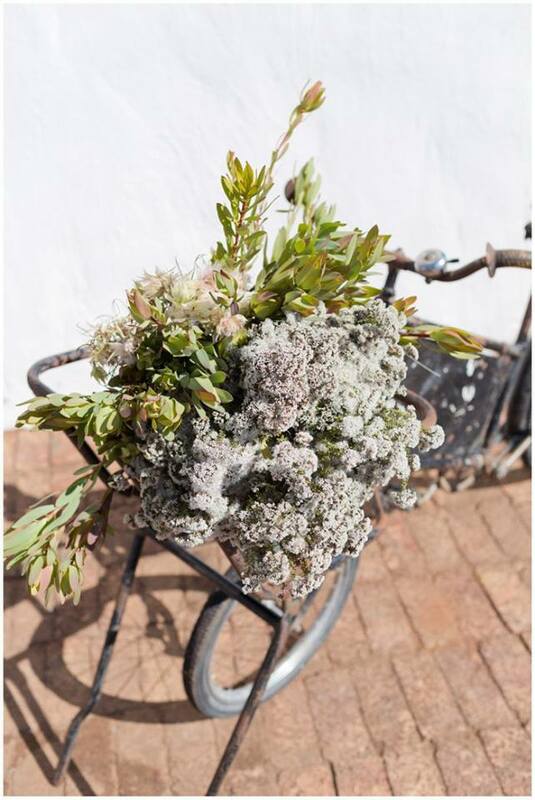 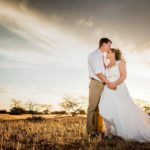 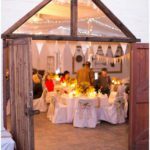 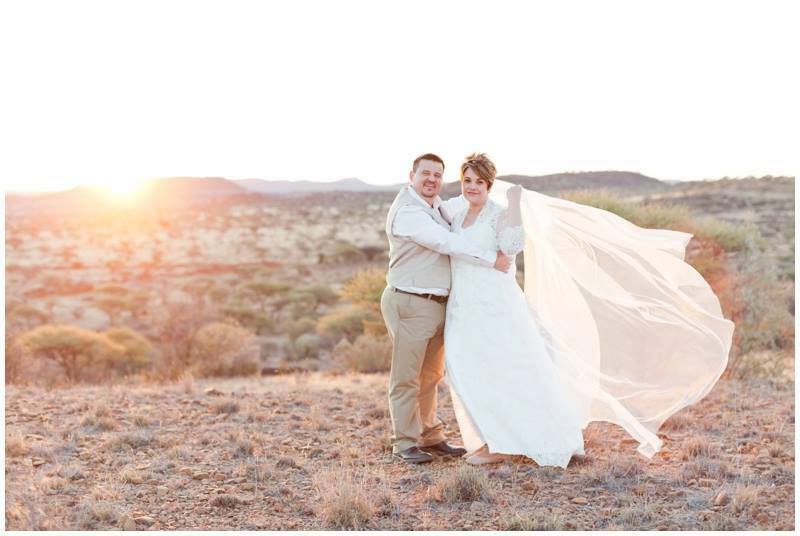 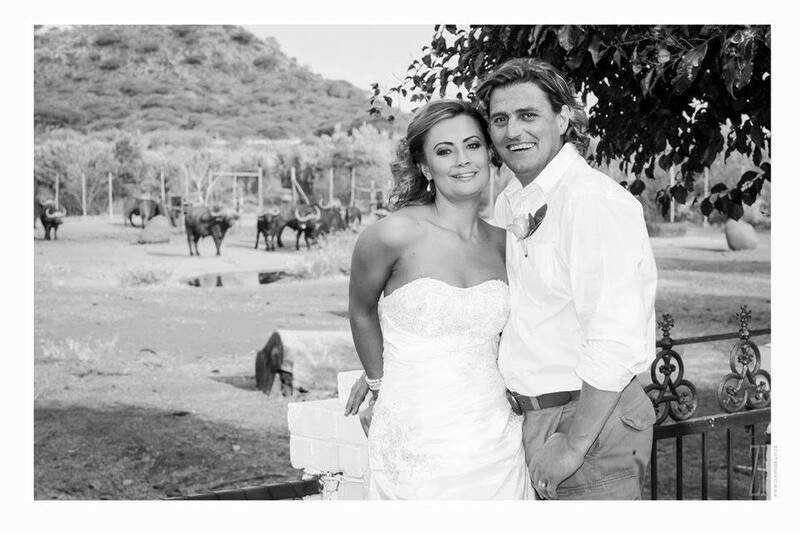 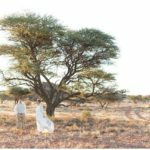 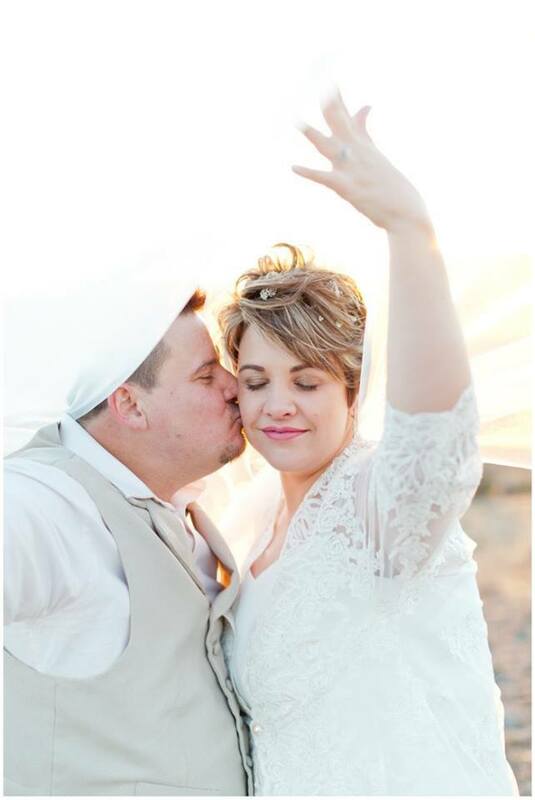 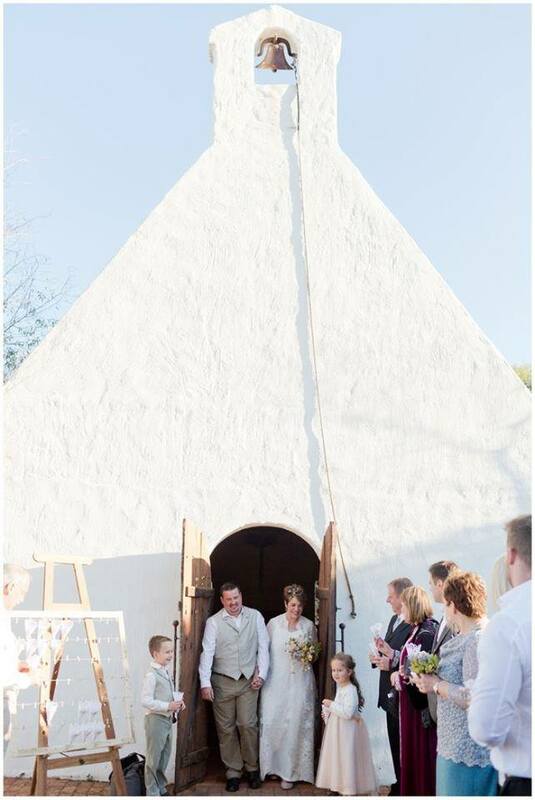 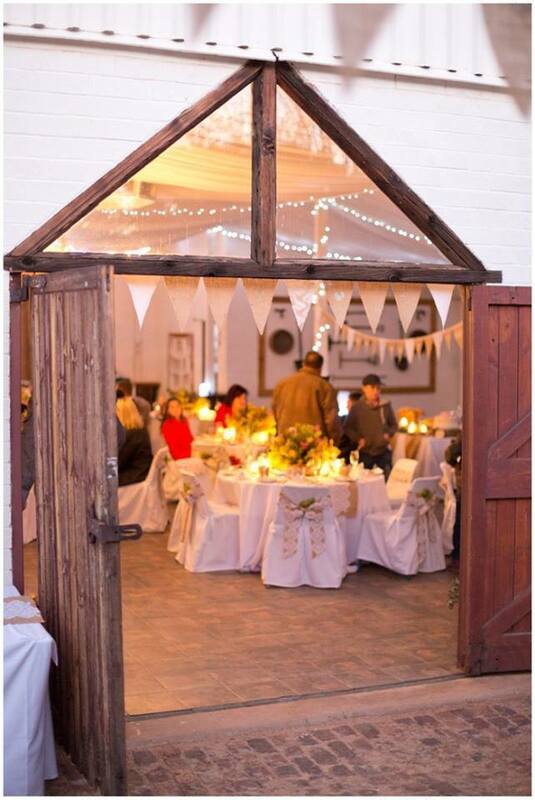 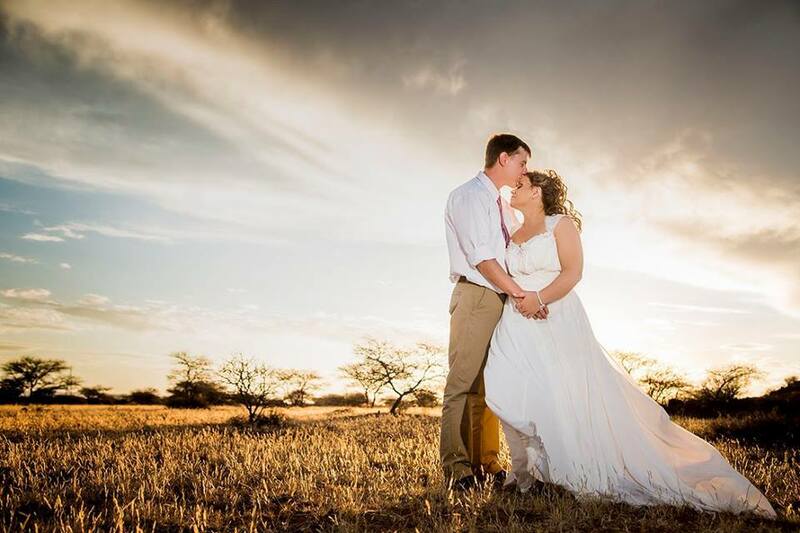 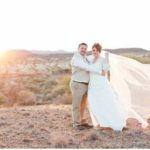 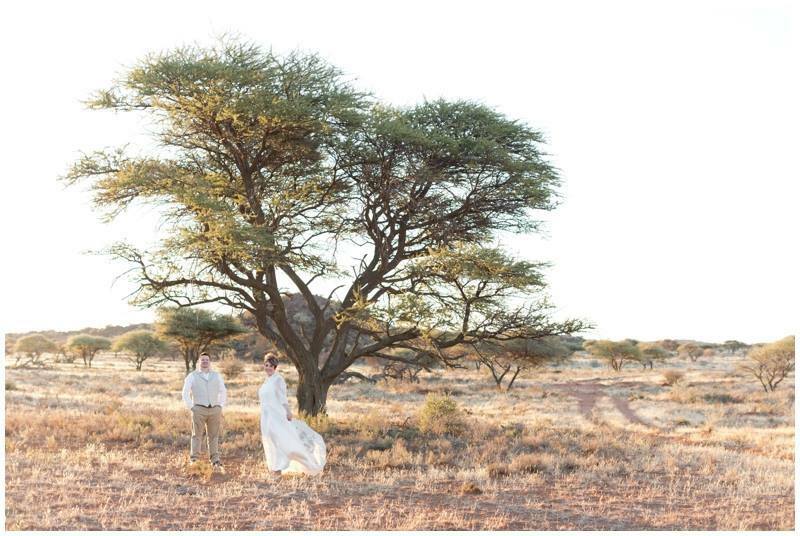 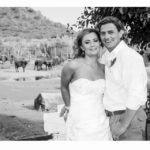 Fairytale weddings are our speciality at Langberg Guest Farm. 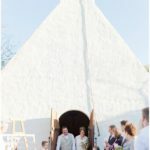 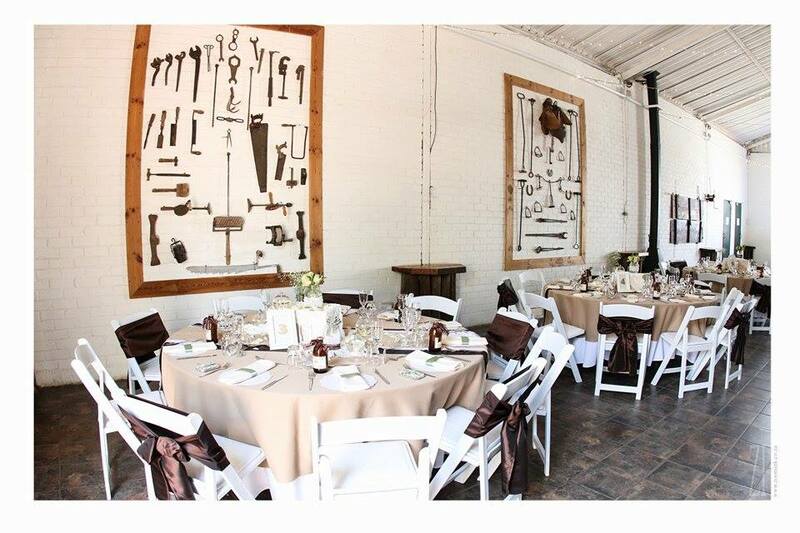 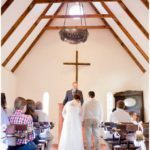 An intimate ceremony in our chapel followed by brunch on the patio or evening reception in the Barn will turn any bride’s dream wedding into reality. 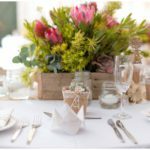 Talk to Langberg’s dedicated wedding planner to get a copy of our comprehensive wedding package or make an appointment to view the venue. 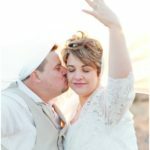 You can also find us on Facebook and YouTube. 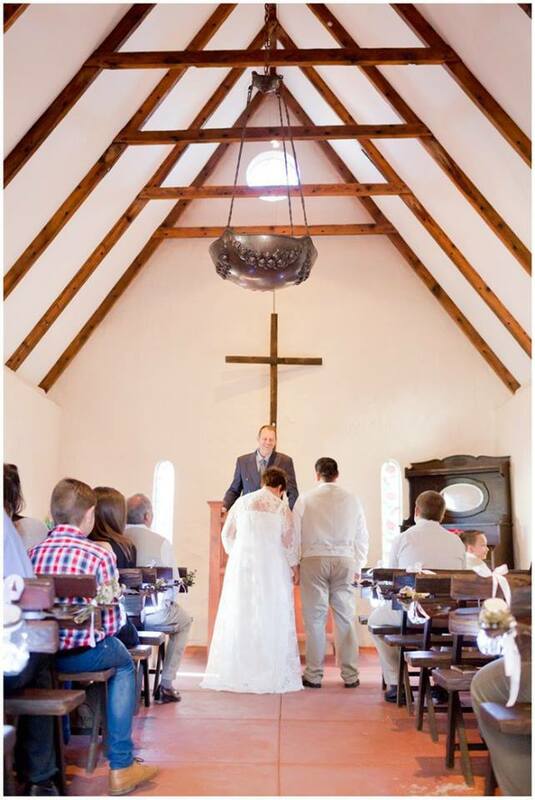 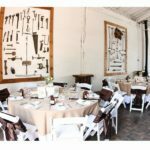 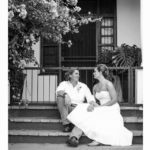 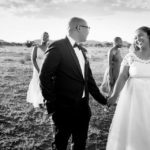 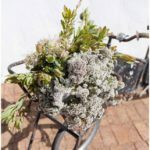 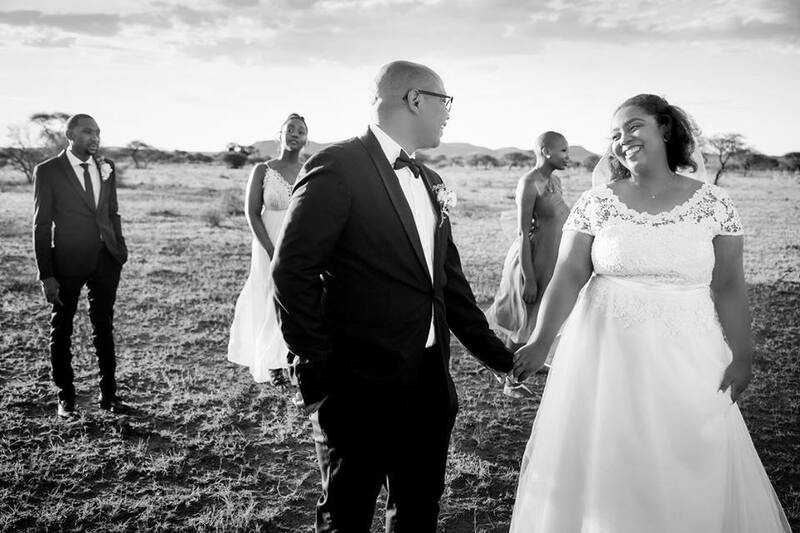 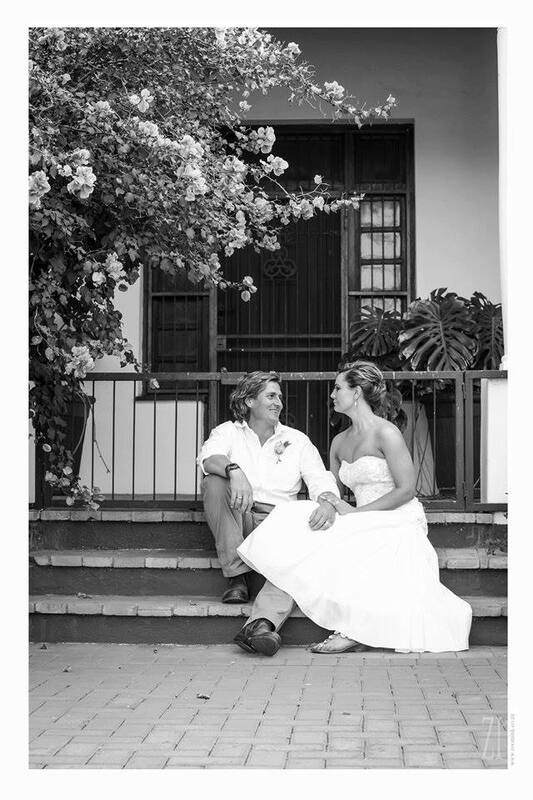 Come celebrate your special day with us: whether it is a christening service, tea, birthday braai, anniversary dinner or even an office party. 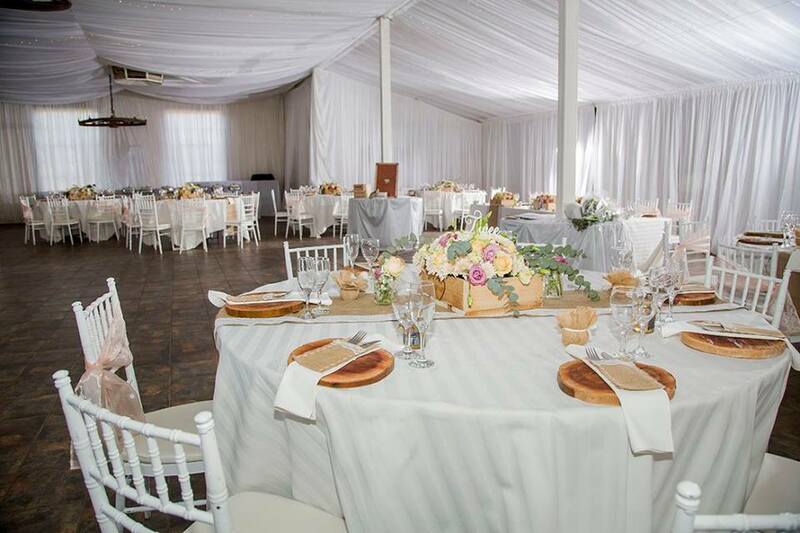 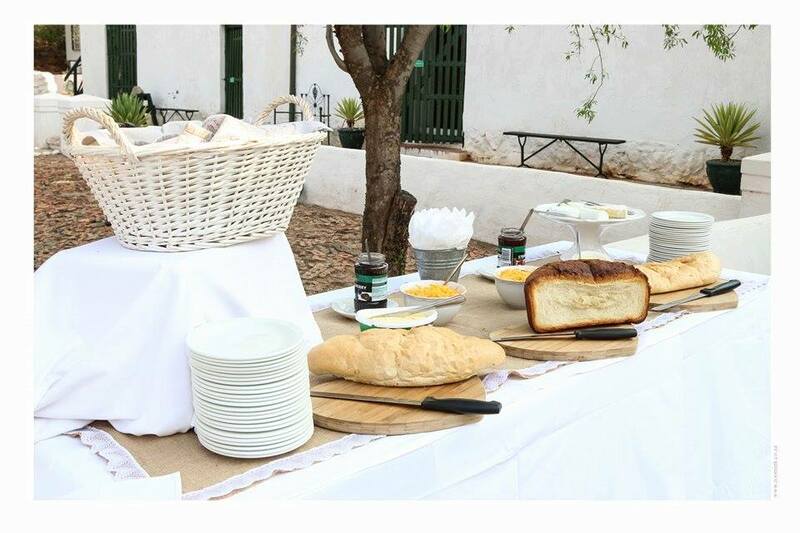 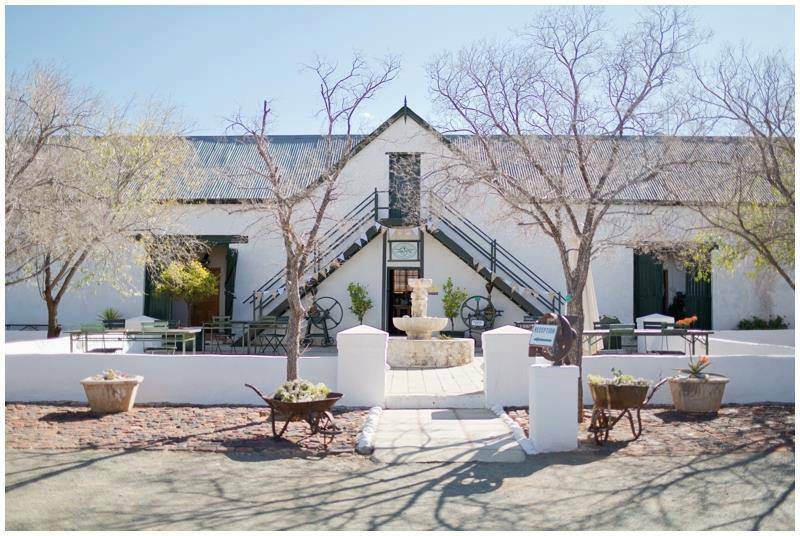 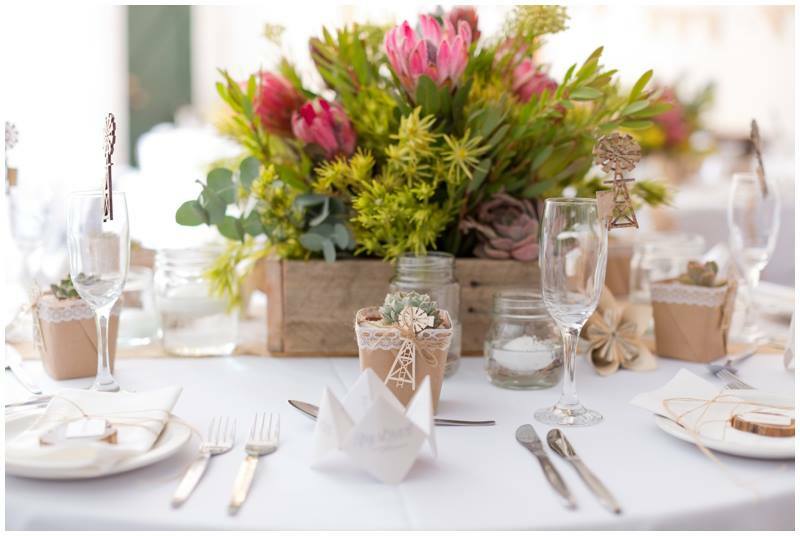 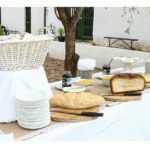 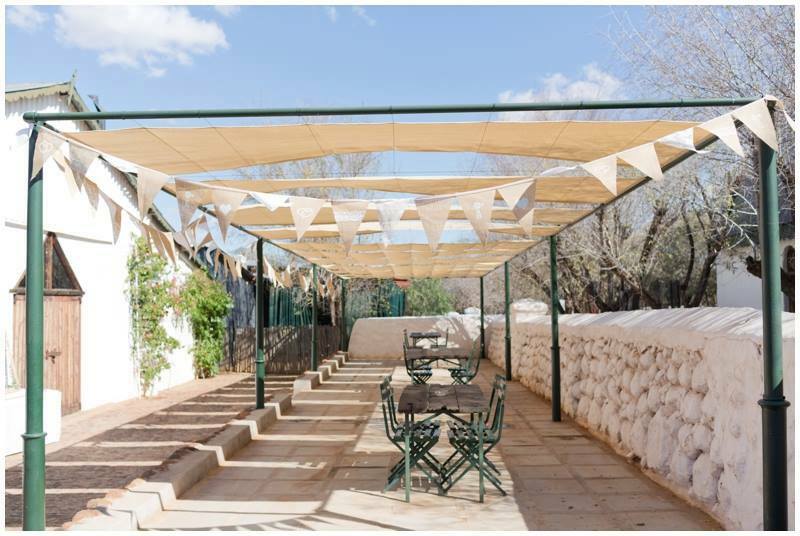 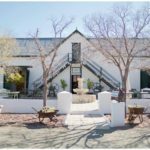 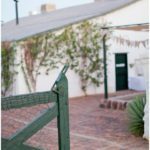 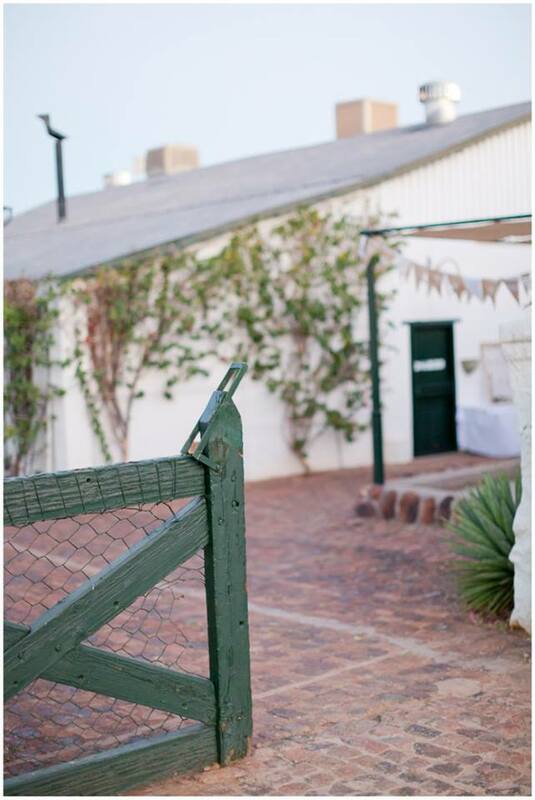 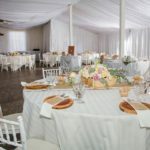 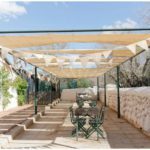 Our variety of function venues makes Langberg Guest Farm the ideal place to host any function – with the added bonus of accommodation on site.